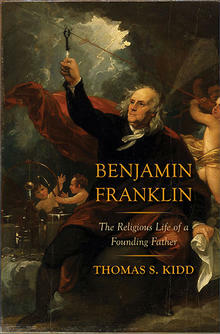 Dr. Thomas S. Kidd, Distinguished Professor of History at Baylor, is the recipient of the 2017 Guittard Book Award for Historical Scholarship for his book, Benjamin Franklin: The Religious Life of a Founding Father (Yale University Press, 2017). 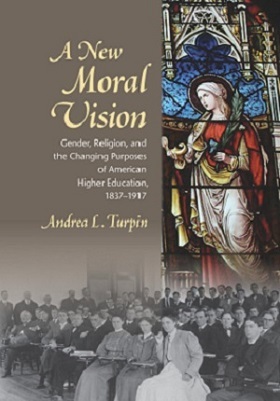 Dr. Andrea L. Turpin, Associate Professor of History at Baylor, won the 4th annual Guittard Book Award for Historical Scholarship for her book, A New Moral Vision: Gender, Religion, and the Changing Purposes of American Higher Education, 1837-1917 (Cornell University Press, 2016). 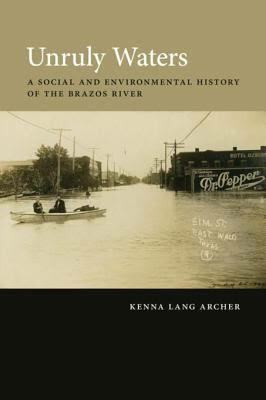 Dr. Kenna Lang Archer, Angelo State University, won the 3rd annual Guittard Book Award for Historical Scholarship for her book, Unruly Waters: A Social and Environmental History of the Brazos River (University of New Mexico Press, 2015). 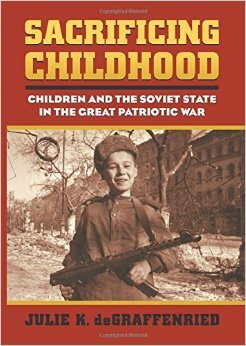 Dr. Julie K. deGraffenried, Baylor University, won the 2nd annual Guittard Book Award for Historical Scholarship for her book, Sacrificing Childhood: Children and the Soviet State in the Great Patriotic War (University Press of Kansas, 2014). 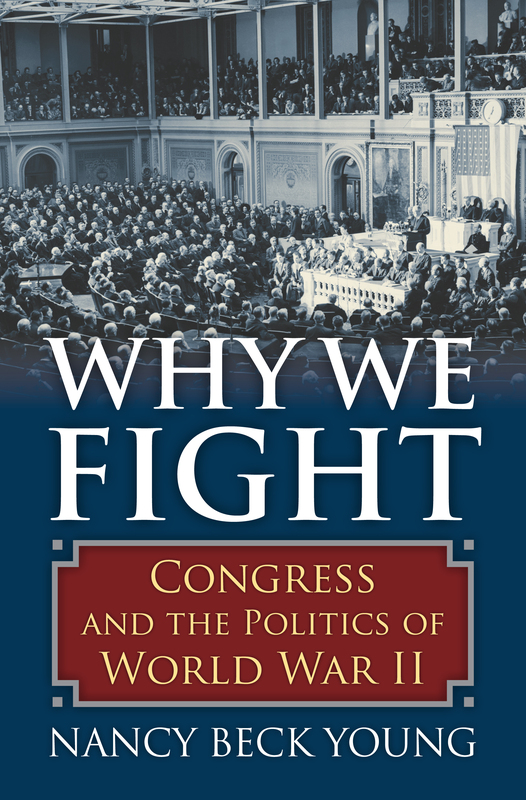 Dr. Nancy Beck Young, University of Houston, won the first annual Guittard Book Award for Historical Scholarship for her book, Why We Fight: Congress and the Politics of World War II (University Press of Kansas, 2013).